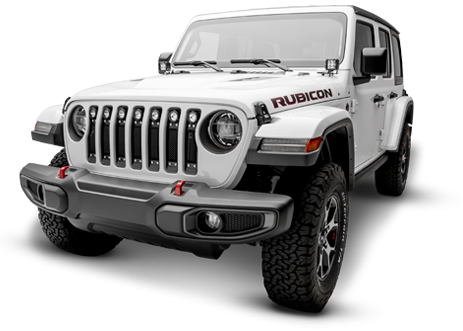 The grille personality on modern pickup trucks define the vehicle’s character and often provide insight which could be applied towards the driver. 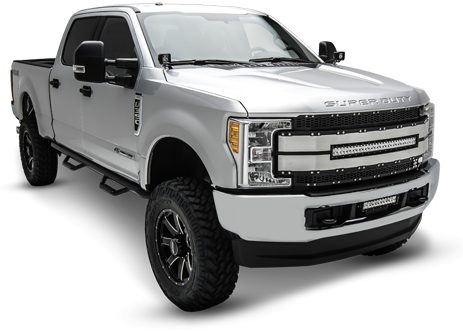 The all-new 2015 F-150 has already been released to the dealer lots and will own the light truck market just as its predecessors have for decades. This means that the roads will be filled with this model F-150 within a few short months. 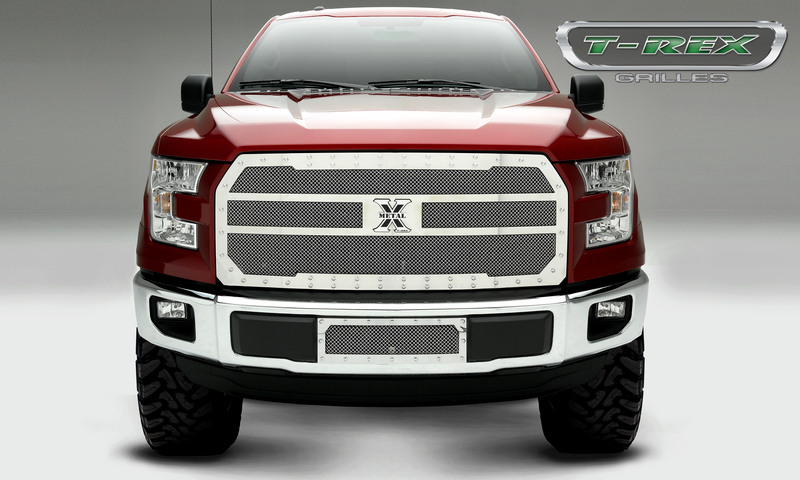 T-Rex Grilles, market leaders in quality and innovation, have designed a series of grille products for the 2015 F-150 that will set off and distinguish your truck from the factory “norm”. 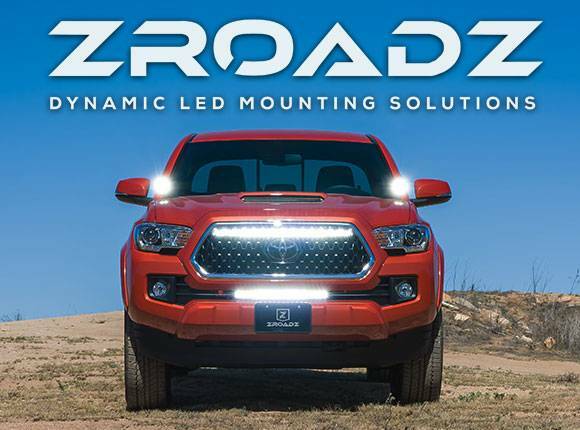 Developed with enhanced styling elements that include both form and function, the current product line includes the popular Billet Series Grille, X-Metal Series, and the innovative Torch Series with built in powerful LED Lighting features.